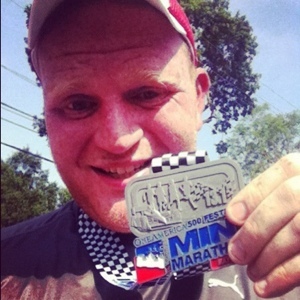 My bonus son Sean ran the Indianapolis 500 Mini Marathon, so proud! Big accomplishment! Just wanted to drop by and say thanks for joining the Meet and Tweet this week! I am a new follower! Hope you’ll stop by and do the same!